If you’re looking for a quick pick-me-up that will leave you feeling and looking better, give yourself an oatmeal facial! 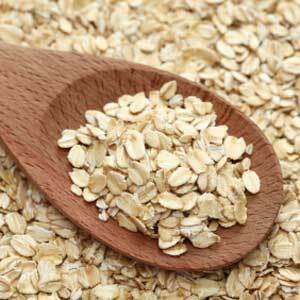 Why is Oatmeal good for the skin? Previous postGuess what, Acupuncture Works! Next postHow Do You Look At Your Phone?